It is hard to find classes to learn about beer, and even harder to find ones with great teachers. 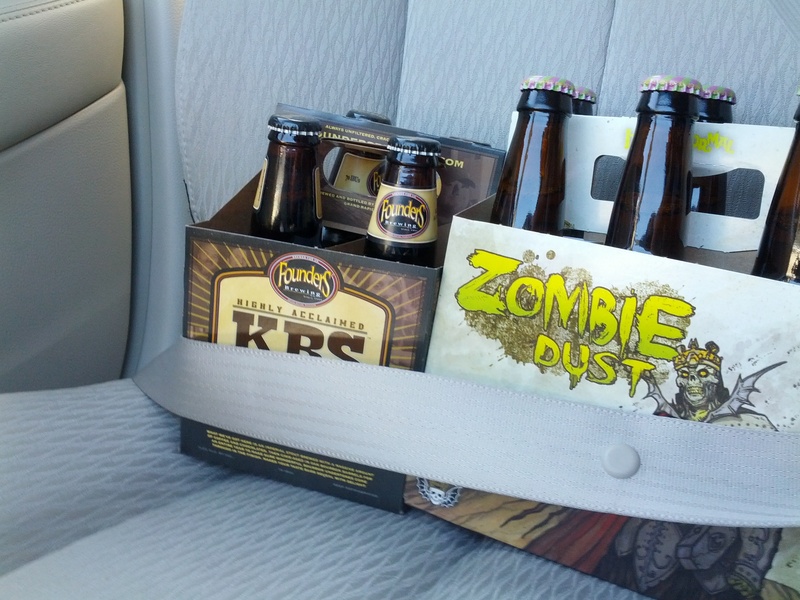 Luckily two of our local breweries have started just such classes! The Bird Haus bills itself as “Cincinnati’s migrating classroom” where different organizations in the community will host classes on whatever they’re good at. In this case, Rhinegeist is hosting a series of 3 classes: The History of Rhinegeist, All of the Senses, and Study Abroad English Style Ales. I wasn’t aware of the History of Rhinegeist class, but as soon as I learned about All of the Senses I snapped up tickets. An off-flavor class hosted by Rhinegeist head brewer and BJCP National level judge Jim Matt? I’m there!! Jim led us through the brewing process before pouring us samples of the off-flavors. He used Cougar as the base beer then added different chemicals to it to create a few common off-flavors. We got to try each off-flavor then discuss and guess what we thought they were. I got half right. Luckily you rarely encounter these issues in homebrew competitions or production breweries. If you are a homebrewer or just curious about how beer can go bad I’d urge you to go to the next class like this. Which, as far as I know, will be next month at MadTree, but more on that soon. The next Bird Haus/Rhinegeist class is all about the English beer tradition. There are still tickets available for that here. Unfortunately that’s all that’s scheduled for now, but hopefully they’ll line up more classes soon. Luckily MadTree is kicking off their own Beer Class series! One day last month I saw this pop-up on MadTree’s Facebook page and immediately snatched up tickets. Head brewer Jeff Hunt led the first class which focused on beer recipe formulation. Getting my learn on about beer recipe formulation with @madtreebrewing head brewer Jeff Hunt. We received a great peek into his process for making beers and how the recipe comes together to result in the flavor profile he’s after. The classroom was in MadTree’s front room and homebrewers packed the house. Jeff skipped past the homebrew basics and led us into a discussion that sailed over my head on occasion. We were also treated to a few behind the scene bits about MadTree’s setup. It wasn’t all just theoretical discussion of how Jeff makes a beer. We sampled 6 MadTree beers and learned why they are what they are, from idea to recipe, to name. Somehow I never knew that Happy Amber’s name came about because of a text auto-correction from Hoppy to Happy. MadTree just posted the video of the Recipe Formulation class up on YouTube. Go check it out! 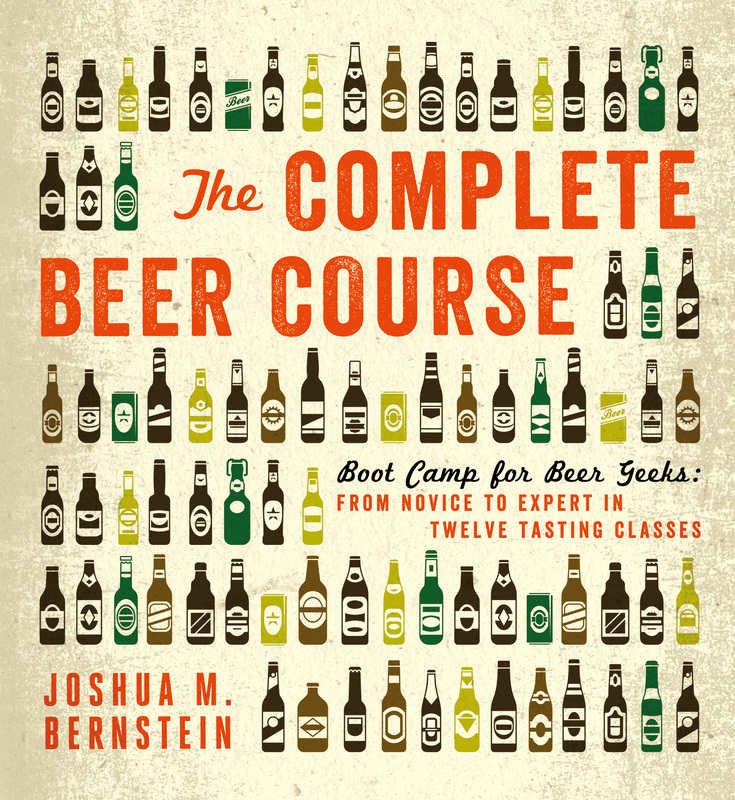 I can’t recommend the average beer enthusiast check out this class if they do it again. It was very homebrewer focused and in-depth. Luckily, MadTree has a slate of ideas for other classes lined up! The next class, set for April 22nd, is “Ask us anything”, tickets are already available here for $20 each. Sounds like a good opportunity to pick some of the brewer’s brains about everything from how they got into brewing to their beard care regimen. May’s class hasn’t been fully nailed down yet though I’m told it’s May 19th and focus on flavor identification. This sounds like what I did at Rhinegeist. If you homebrew, are a beer judge and want a refresher, or are just curious about what can go right and wrong in beer then you’ll want to get tickets to this class. From the sounds of it MadTree has a few more ideas up their sleeves for various classes. I’m extremely happy that they’re doing this, Rhinegeist has done it, and hopefully more local breweries will catch on with the idea. Hey there! I’m Lindsay, and I write a website called Love Beer, Love Food which is all about beer, home brewing, and cooking. Since I am a Certified Cicerone®, Tom asked me to come onto his lovely site here and explain more about the Cicerone program. As Tom mentioned, there are actually two kinds of ‘beer experts’ out there – Certified Beer Judge, which Tom recently achieved (hooray! ), and Certified Cicerone® (pronounced sis-uh-rohn). Edit 4 years later: Some of this info is slightly out of date, like Ohio’s ABV cap, but the vast majority is still highly relevant. When I talked to bottle shop and bar owners about my series on the 3 tier system one of their concerns and challenges was dealing with beer allocations. Each store generally only gets so much of each beer. Craft breweries are just too popular and too small to fulfill every demand for their beer in every store in every state. So read on to learn more about beer allocations and, most importantly, for the master magician (that’s me) to reveal his secrets on getting those rarer beers! In my quest to continue to shed light on the less glamorous or well-known aspects of beer I’m moving onto an incredibly important one, essential the question of how this delicious liquid gets into containers to get transferred into our bellies!